Upperhost.com lists the best web hosting providers. Check out our Amazon Store, or try the widget below. 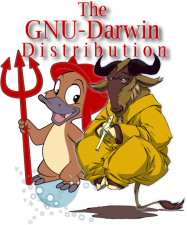 November 2000 - October 2001: First project to port many free and open source software programs to the new Darwin/Mac OS architecture. This encyclopedic software collection finally brings the world of free Unix software to Mac OS.